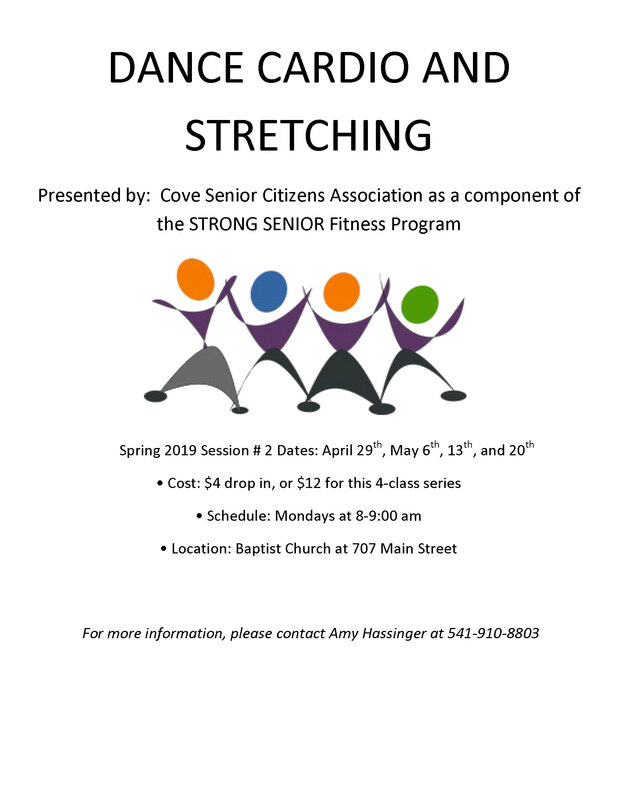 Start out strong this spring with session two of the Strong Seniors classes. Print out the flyers below to share with friends or to hang up as a reminder. 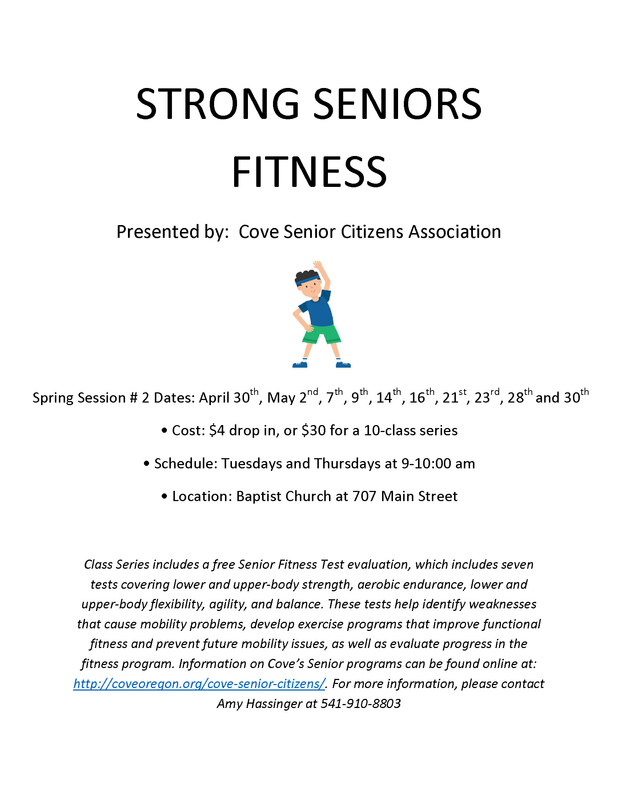 This entry was posted in Events, fitness, seniors and tagged cardio, dance, exercise, fitness, senior citizens, stretching, strong seniors. Bookmark the permalink.